There’s nothing so relaxing than having some candles on while watching a film or having a bath. My living room, bedroom and bathroom all have candles in, and if I’m stressed out or just want a night to myself then these will all be lit! They’re a mixture of lavender for my bedroom and bathroom, and vanilla in my living room – mmmm!! 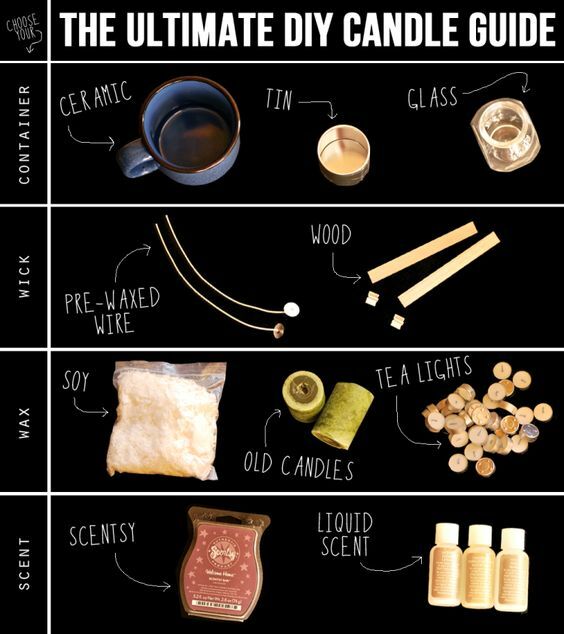 The other day, while browsing through good ol’ Pinterest – I realised that making candles is a.) cost effective and b.) REALLY simple to do. So… why not give it a go? Firstly, I organised the colour of the wax crayons and the wax melt to go together – as well as the colour, the wax melt also provides a lovely scent to the candle! I tried two different methods out – the first attempt was with the microwave but it took SO long, that I dashed out to the shops and got some emergency cupcake cases (silicon ones) and they worked a lot better in the oven than the microwave. Some pins say about using hot glue to stick the wick to the bottom but unfortunately I don’t have that (add to Amazon basket!) – however, I learnt a little trick that rather than pouring all the wax in, I add a little bit in the bottom of the jar first, let it dry and then pour the rest back in. To hold the wick in the middle until it all dried, I had two kebab sticks hold it in the middle! I’ve had a lot of fun making these – so much fun that I’m going to do a giveaway for your very own candle – The lucky winner will get to choose the colour and scent! Simply share this post and tag me on Twitter @thepinpicker, and I’ll do a draw by Sunday 4th September 12pm.